If you are looking for a true classic in luxury and performance with impressive SUV capability, check out this 1995 Range Rover County Classic. 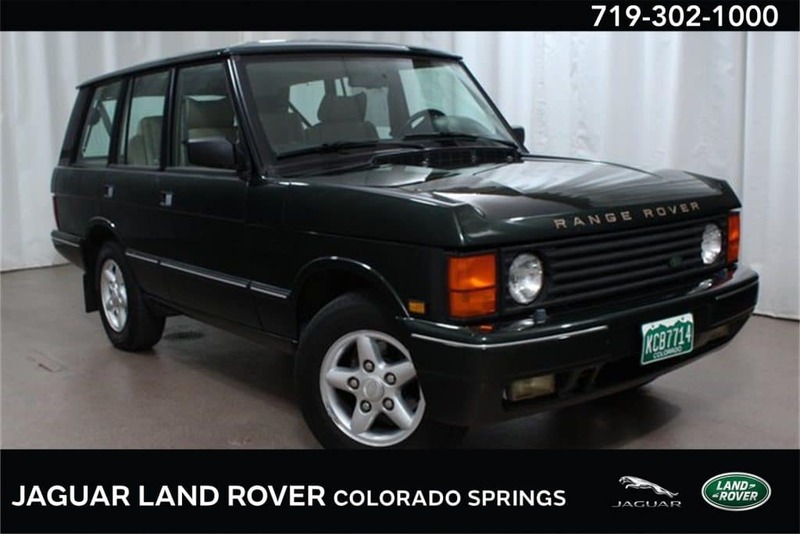 It is currently available, and priced to sell quickly, at Land Rover Colorado Springs. This capable Range Rover includes the factory installed TWR Body-Styling Kit and the powerful 3.9L V8 engine paired with a 4-speed automatic transmission. You will be amazed at how well kept this vehicle is…it has only had two owners and they obviously took great care of this vehicle! This opportunity does not come around often. 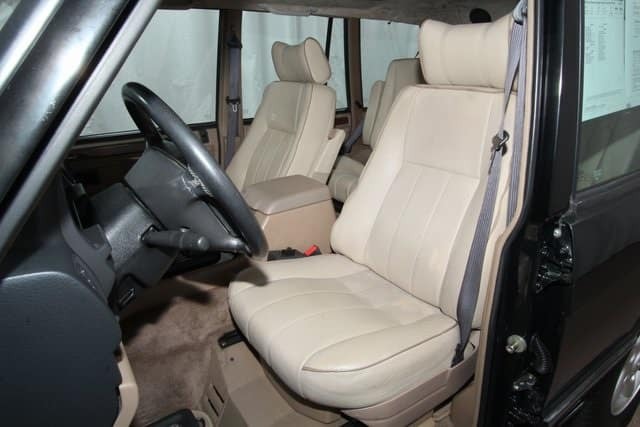 Rarely will you find this classic Range Rover SUV in such amazing condition! Visit Land Rover Colorado Springs today for a test drive and let our knowledgeable finance center help you find the financing you need to drive this super SUV home today!